Whether you are looking to sell or rent your property or considering both, simply complete the form on this page. 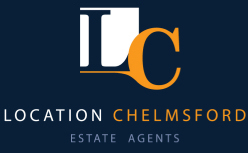 We will contact you to arrange a convenient time and date, where a member of our team will visit you to discuss how Location Chelmsford can help you. "As promised, our property received an excellent and well presented profile"